February was a good month with lots of base miles. 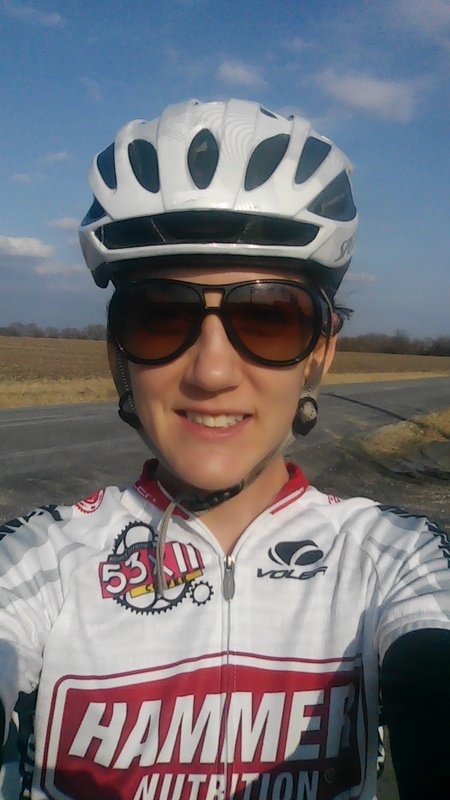 I’m looking forward to warmer weather and more outdoor training. Until then, here are the favorites that got me through the month of February! Favorite Gear- My birthday was earlier in the month and I got some fun new tri gear as a result. The piece that I’ve loved the most is my TYR Streamlinekick board. I have to admit that when I opened it, I thought it was a little nuts, why do I need my own kick board when the pool has one I can use. And it’s a pain to have taking up that much space in my bag. Then I used it. There is definitely a difference between the free boards that the pools have for you to use that haven’t changed in who knows how many decades. I really love the flex to this board, it makes me work harder. The best part of it though, is the cutouts for my arms. I’m sure there’s some technical reason for those, but I really just like it because it’s comfortable. It’s the little things in life. Favorite Nutrition- I had tons of smoothies in February. I have a hard time convincing myself to have a big breakfast most days and smoothies are my answer for a lot of mornings before work or before a big workout. 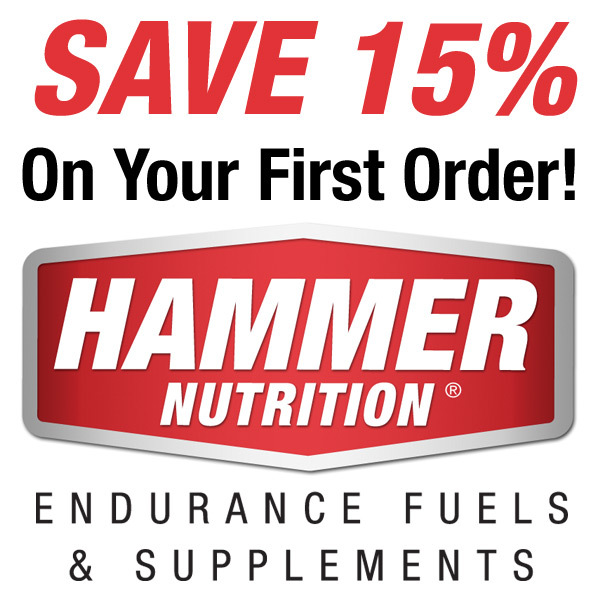 The addition I’ve been making to the smoothies though, is Hammer Whey Protein (vanilla). Mix this with water and some frozen fruit and you’ve got a great smoothie! Favorite Workout- Winter finally arrived to the area in the month of February. Although it had been cold before that, we really didn’t get any snow til this month. 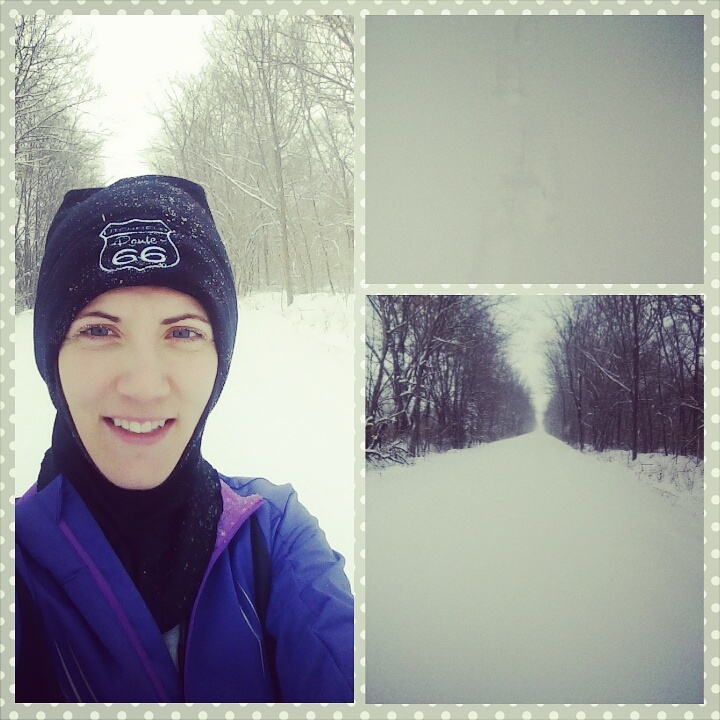 My favorite was a snowy run on the trail near my house. Getting to make the first footprints in the snow doesn’t get old. Even though the pace was incredibly slow and my heart rate was through the roof, this was a very enjoyable workout. Runner up to this was an exceptionally nice day where I got to bike outside! 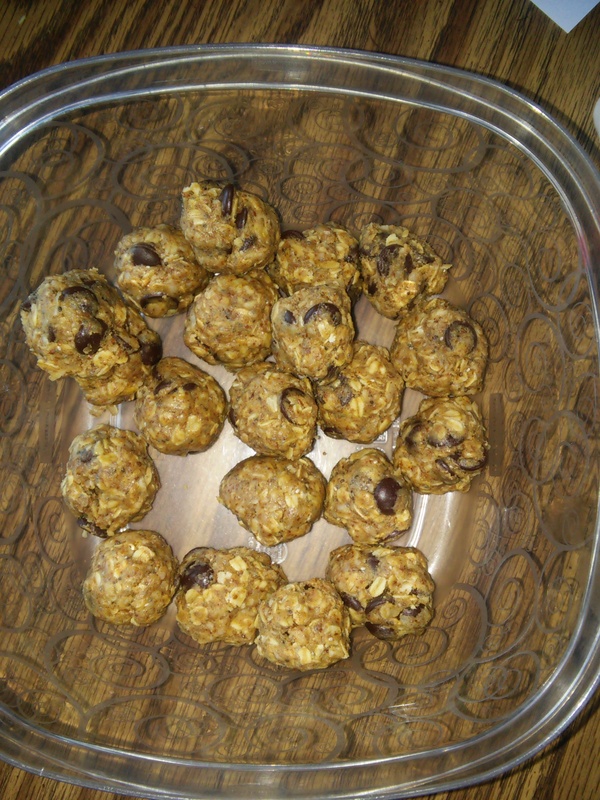 Favorite Snack- I’ve made these energy No Bake Energy Bites a few times this month. 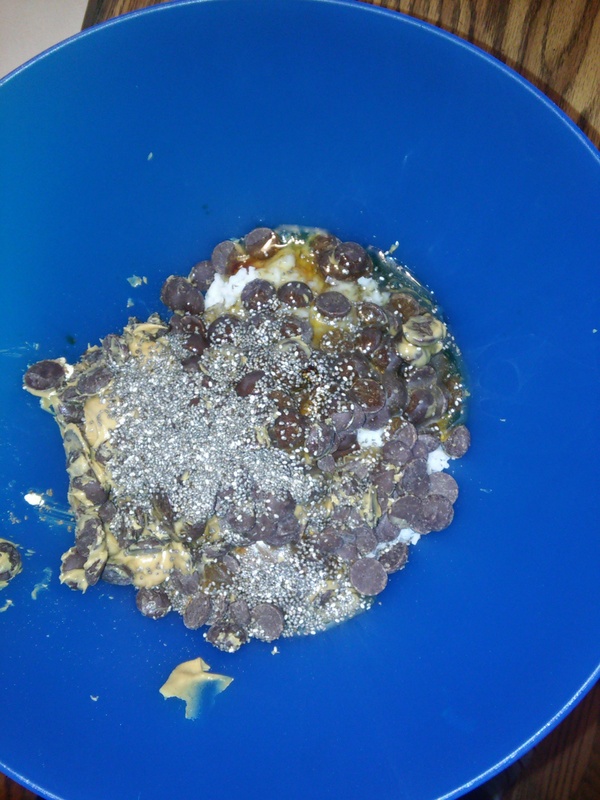 They had me at healthy, no bake and ten minute prep. Seriously though, these are so good. 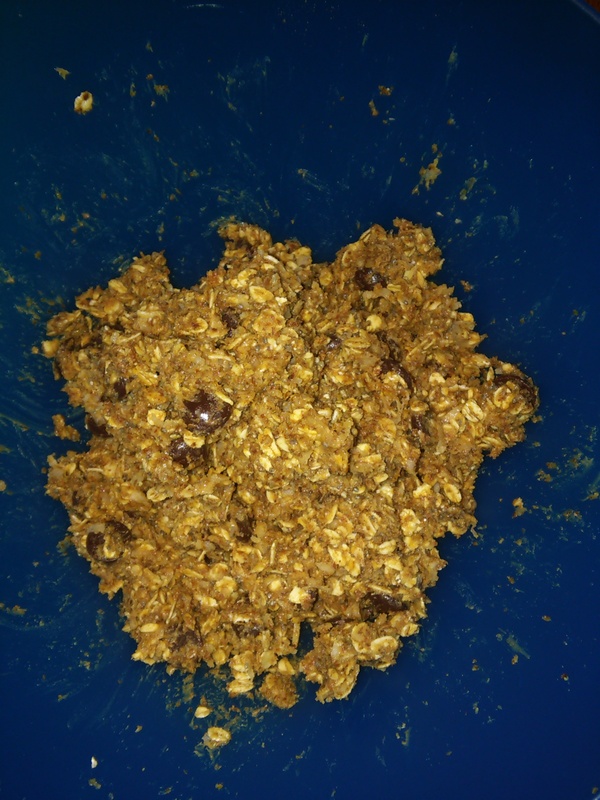 I made a triple batch last time and they lasted a week, everyone in my house loves them. It’s the perfect snack that you don’t have to feel guilty about. 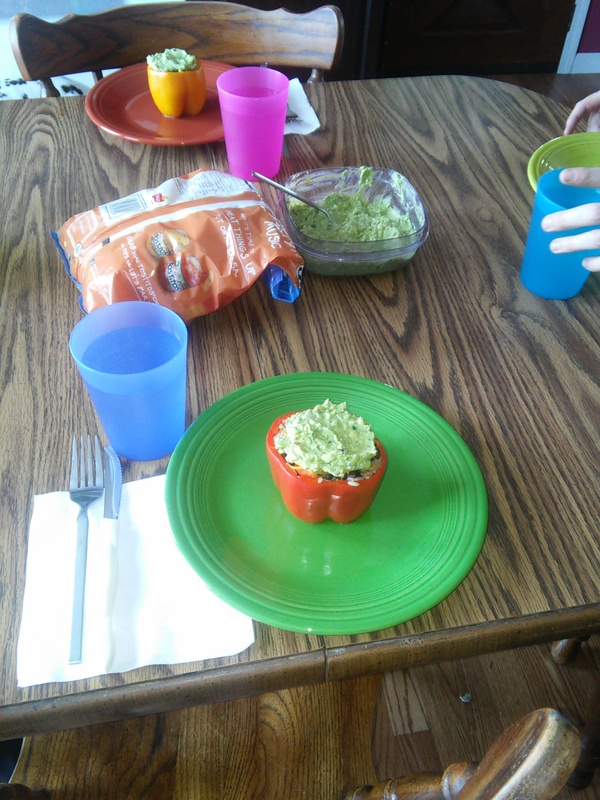 30 mins in fridge, roll into a ball and enjoy! 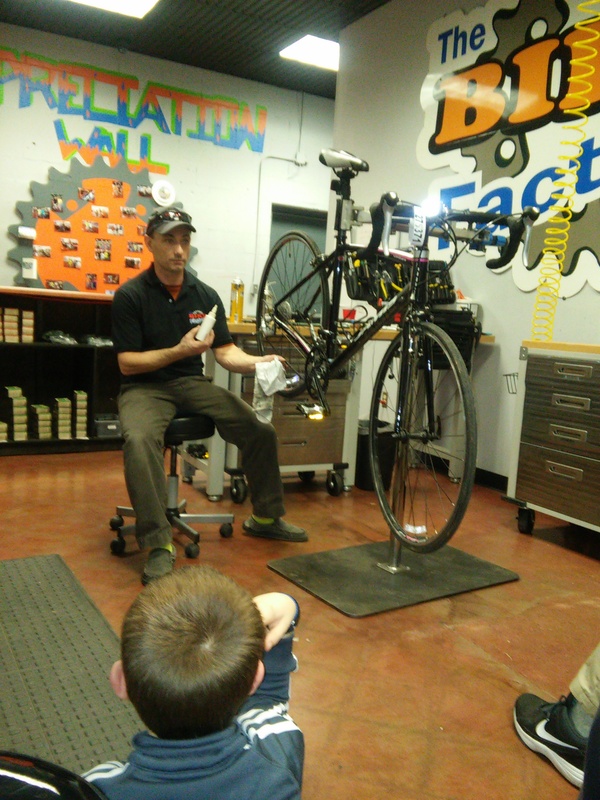 Favorite Education- My bike store, The Bike Factory, has been providing some educational opportunities this winter. As someone who is still pretty new to cycling, this is really appreciated. I basically just get on the bike and ride, so am trying to learn more about things to keep my bike running smooth between tune-ups and hopefully being able to fix a flat should I get one while out on a ride. 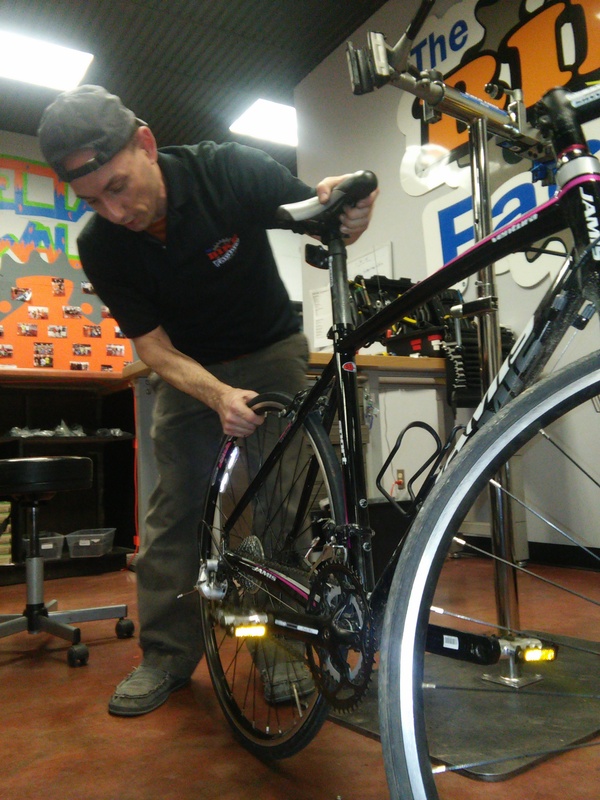 I was able to attend a basic maintenance class where we learned about changing a flat tire, daily maintenance you should do on your bike from home and a little bit of troubleshooting. They are also providing a really cool Junior Mechanics series where each week the kids learn about fixing a different part of the bike and at the end of the series they donate it to a local food pantry. Favorite Meal- I’m learning that triathlon training means lots of eating, how horrible 🙂 Though there were lots of great meals this month, this was one of my favorites. 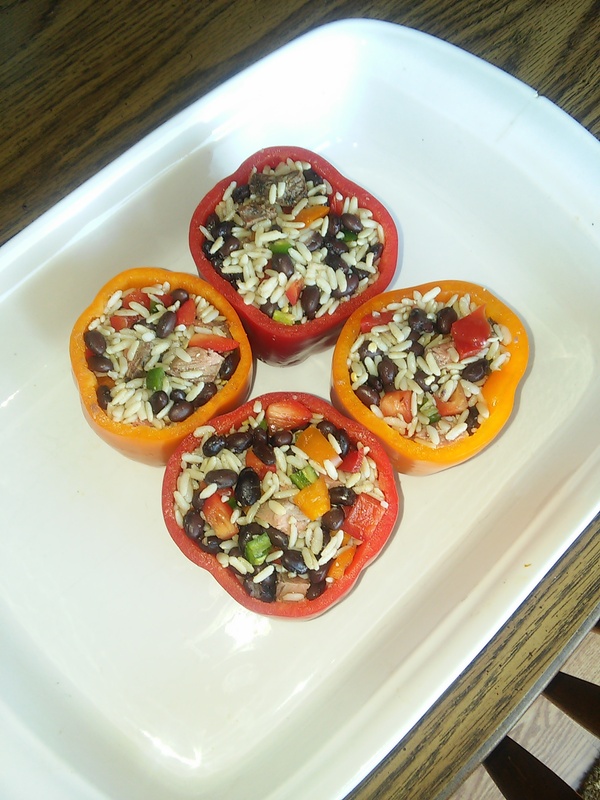 Stuffed Bell Peppers with brown rice, steak, peppers, black beans and topped with gaucamole. Fail of the month- Skipping workouts. There were days where I thought I would get in great workouts and it just didn’t happen. Sometimes for scheduling reasons, sometimes just being lazy. Other times I cut a workout short or just mentally didn’t have it that day. For the most part I had good workouts, but I hope that March has fewer of these days than what February did.